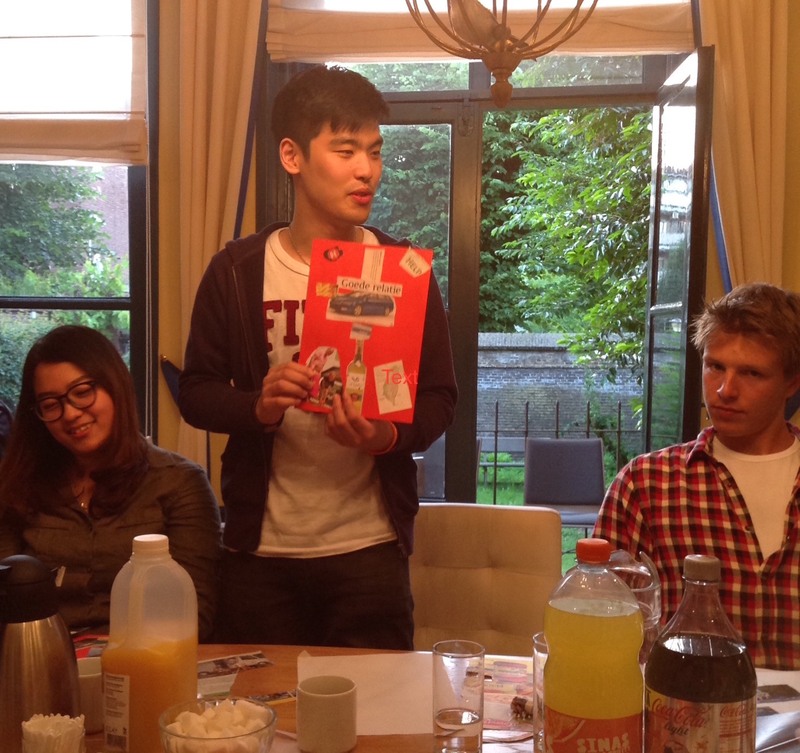 2014,while I still was with IFES NL, was a fruitful year in international student ministry in Breda. Together with the student pastor we started an i-cafe team. The i-cafe team is running monthly meetings for international students. 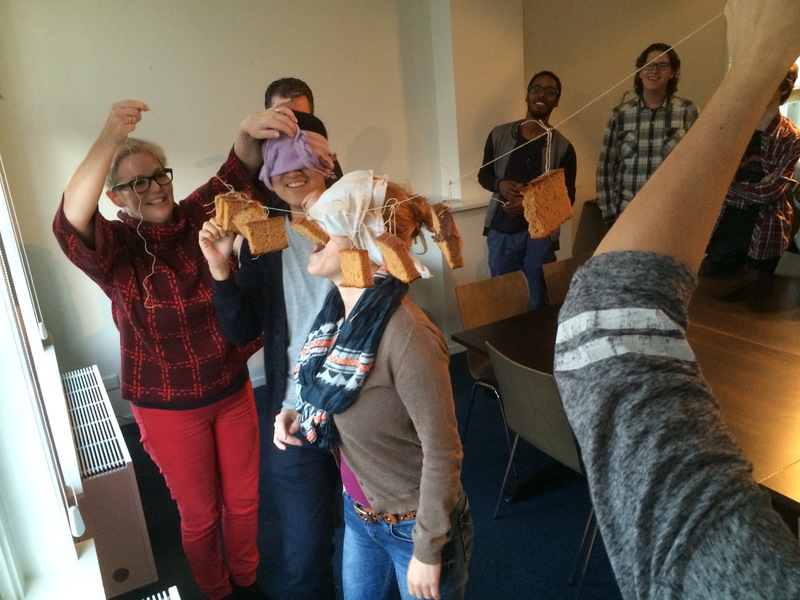 The team is composed by members of churches in Breda, IFES staff, the student pastor of the PKN church and both Dutch and international students. 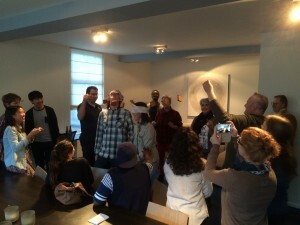 It took about a year to bring different people together in order to make this happen. 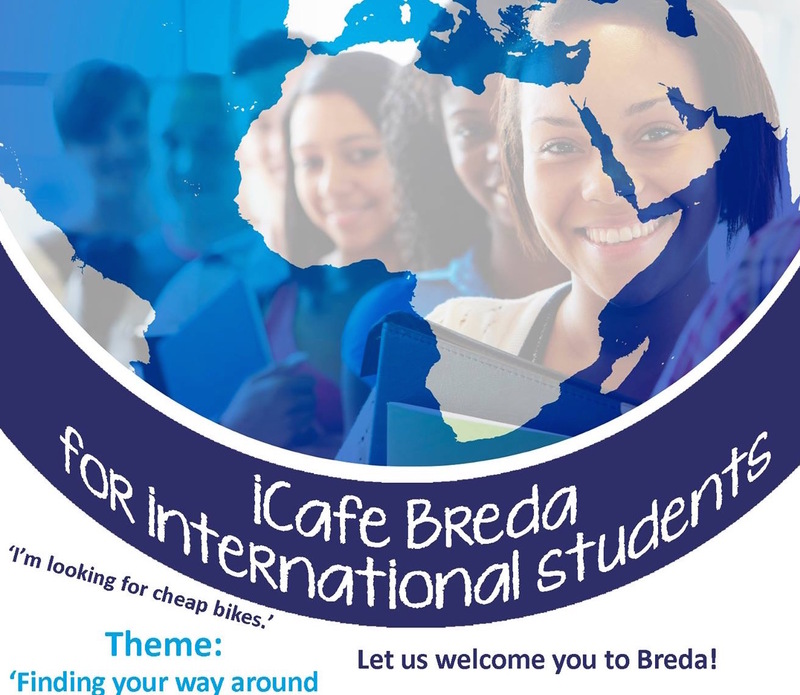 The result is a strong and independent i-cafe team that is committed to reach out to international students in Breda. These are some photos from our first meetings in 2014. Some of these students also attend the Bible studies and prayer meetings on campus at AVANS on a weekly basis. 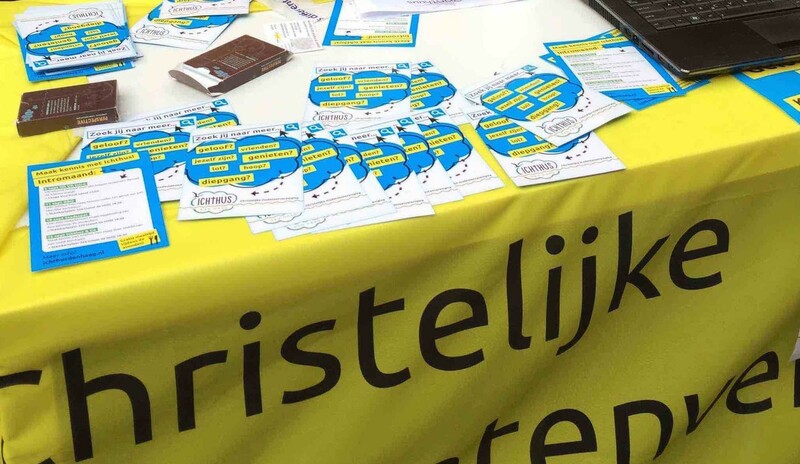 It is exciting to see ICHtHUS Den Haag promote their student union at the Hague University. 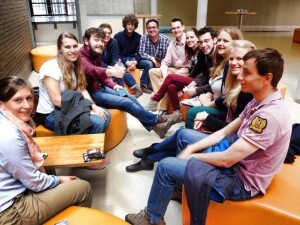 The photo is taken from the introduction week in September 2014. 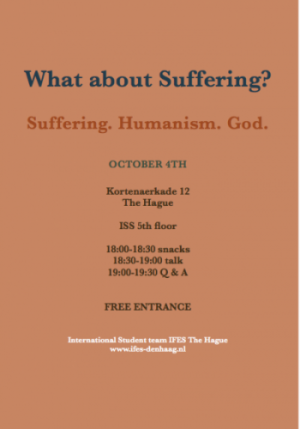 Solomon gave a talk on the problem of suffering at the Institute of Social Studies in The Hague. Students of all kind of religious backgrounds attended the event. 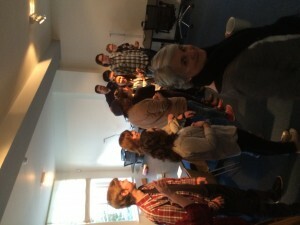 After the talk, there was a moment for Q&A and also personal conversations. We look back to a very good evening. 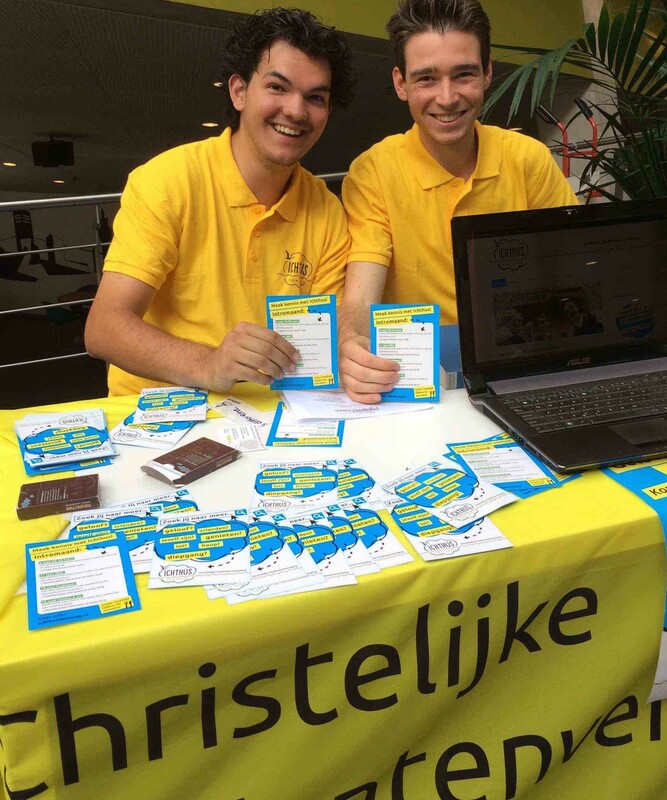 Dutch and International students formed an outreach team in The Hague called ‘mission possible’. 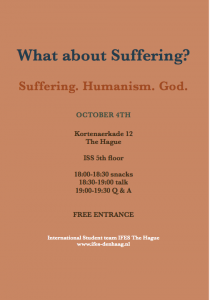 Students from the Navigators took the initiative and IFES students joined them later. 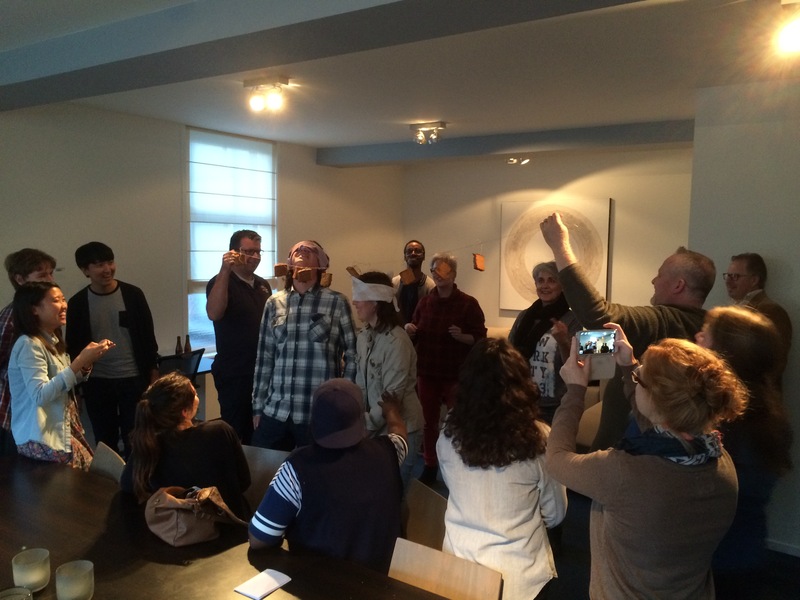 Staff and trainees from Agapè came to give training and encouragement to the students. We had many good conversations on topics related to the meaning and purpose of life, God and spirituality.